Teamwork is the first Fresh Practice listed, because I believe it is the maker or breaker of happy, successful projects. It can be easier and faster sometimes to go off in your corner and design or develop or wireframe, etc. on your own – but spending time asking questions, brainstorming with other types of team members, and getting other people’s feedback routinely will help everyone who has a hand in the product or project, to feel on the same page. And that communication, and camaraderie, reduces conflict and confusion. I am big on teamwork and also on being sort of a cheerleader for others when they feel uncertain about a direction, or have done something awesome that needs celebrating. Creatives need time to focus. Though I sometimes need to go into my design cave and be left alone to think, organize and create, that shouldn’t be misinterpreted as when I come out, I will want to get with my team and go over my ideas. That is what keeps a ship moving in the same direction, in my experience. Unfortunately there have been times when I was pulled into so many meetings as an employee, I had to go to work on the weekend when not many people were around just to get my design done. If that is happening, pay attention and make necessary adjustments to let people get their work done while at work. 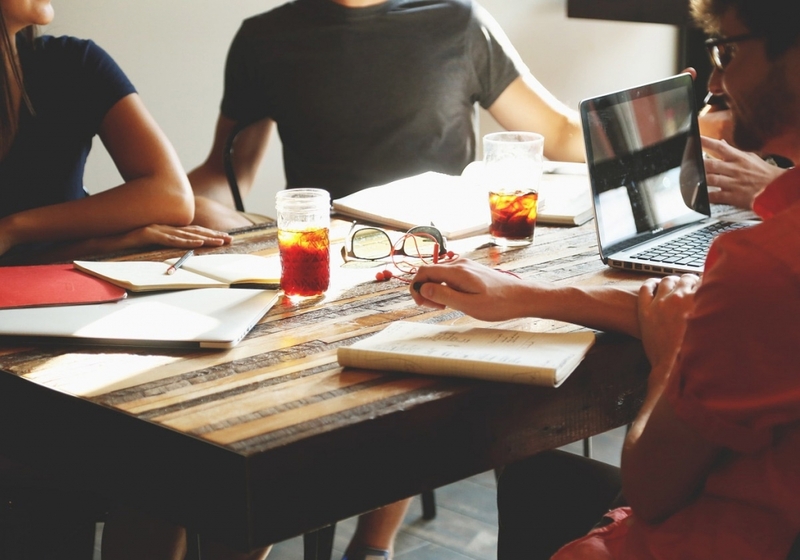 When it comes to the user’s experience, teamwork involves more than your direct team. 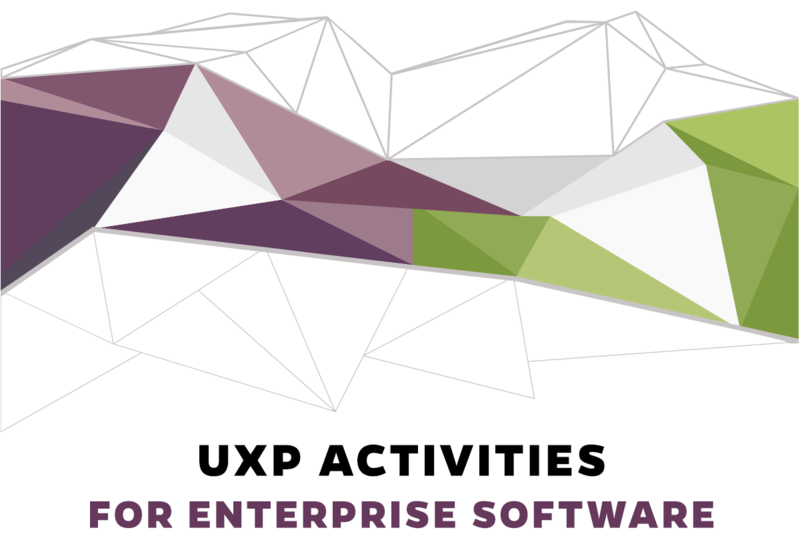 In larger organizations it is far too easy to have uxp activities broken up into silos, but the user experience is a holistic, all-encompassing reality. It’s really important to find ways to connect with other departments and different types of staff that also contribute to the uxp, like from sales, marketing, distribution and customer service in addition to developers, doc writers and product marketers. The user experience is impossible to fully control. It is hard to accurately predict and define an individual’s user experience because so many variables can impact it… like a user’s computer – is it older? Brand new? Either can significantly affect interacting with your software. Do they get interrupted constantly? Work from home with kids and dogs? Have full focus and are left in peace? Have time to do their work? Get pulled into too many meetings and have to work at nights and weekends when tired? Everyone’s environment is different and you have to consider, even though you can’t plan for, a lot of different scenarios. Being seen as a team player with others gives you more influence to try to serve the user. Introverts may need special care to feel part of the team. I have to add a word about introverts, many of whom are sitting in your R&D departments with headphones on, coding. You may have to work a little to draw these people into the circle as they are not like some of us more extroverted people that will join in of their own natural accord. Don’t misinterpret their hanging back as being stand offish and don’t necessarily take their reclusive behavior as meaning something it’s not. This is just their nature, and when gently coaxed and treated like a part of the team, they should come your way a little more as their comfort level increases. It’s worth the effort – these may be some of the most brilliant people in your organization and you don’t know it… you want their insights regarding what is being proposed and planned.